It's This or Murder...: Neutrogena Naturals Purifying Makeup Remover Cleansing Towelettes: Not Just a Wipe. 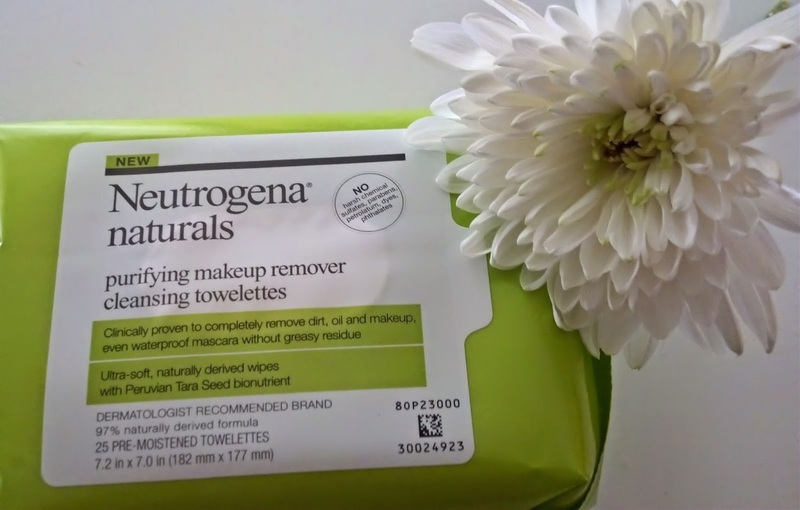 Neutrogena Naturals Purifying Makeup Remover Cleansing Towelettes: Not Just a Wipe. 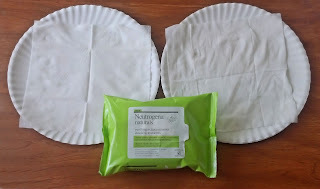 Thanks to the cool Influenster folks, I got to try out Neutrogena Naturals Purifying Makeup Remover Cleansing Towelettes. And it wasn't just a wonderful product...it supports a great cause as well! 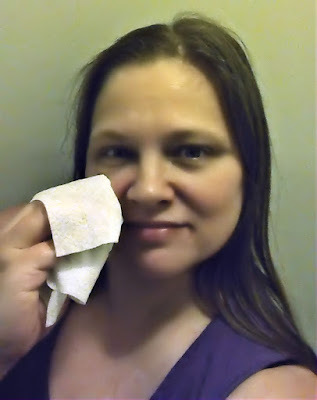 But first, the wipes. When you open the package, this lovely scent wafts out, so fresh and clean. 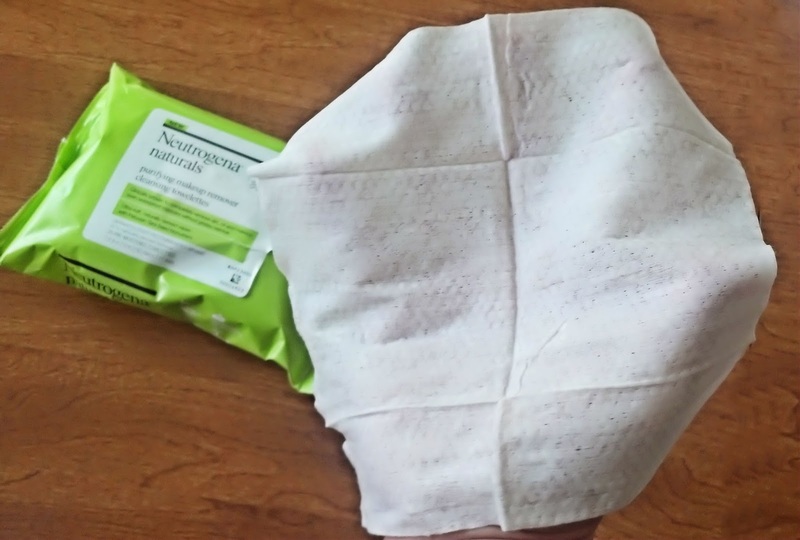 The wipes are very soft, and a generous size. They cover my whole hand! Or, in fact, my whole face. Which feels great, by the way. I suggest trying it. But do they clean? I have a visual for you! On the left, a clean wipe. On the right, the one I used on my face. Gross, I know. But it really cleans well, and without drying out my skin. Totally recommended. And now for the great cause. 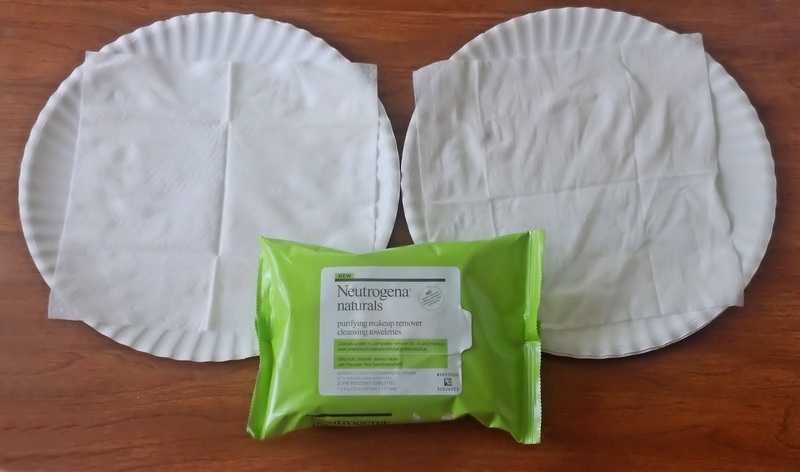 Take the #WipeforWater challenge and pledge to clean your face without using water — and only using Neutrogena® Naturals Purifying Makeup Remover Cleansing Wipes — for 3 days! 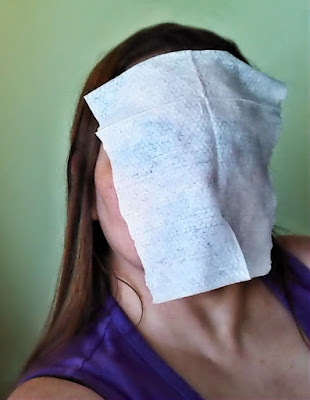 Then, get sharing about your Neutrogena® wipes with your social networks! For each pledge, Neutrogena® Naturals will contribute $1 to The Nature Conservancy to support water conservation, up to $50,000. Go HERE and pledge. Go go go! I received free product from Influenster for testing and review purposes. My opinions and affinity for putting wipes on my face are my own.